Welcome! I am an Associate Professor of the History & Theory of Architecture & Art at Norwich University. I am on the faculty of the School of Architecture+Art, teaching architectural history/theory survey courses, architectural thesis research for graduate students, and various arts electives. The University is nestled among the green mountains in the small town of Northfield, Vermont; my family and I live in Burlington. 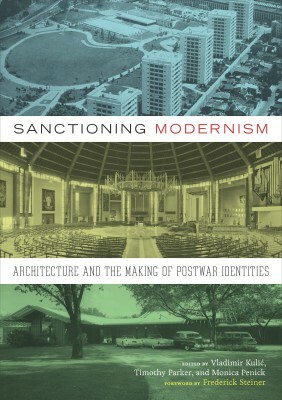 My academic research has focused on modern religious architecture, but my broader interests include modern identity in any field, the interdisciplinary history of art and religion, and the general interconnections between art, architecture, philosophy, and religion. This site is static now, but will be reworked over the summer in order to provide an accessible place for collected writings, experiments, photographs, and found things that pertain to my work. Meanwhile, here’s some good summer reading. Cheers!